Tune in alert! 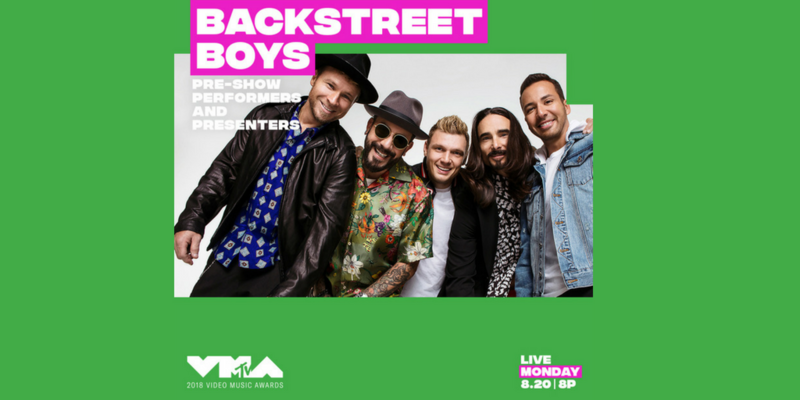 Catch the boys performing at the VMA preshow and also presenting during the live show! It all goes down August 20th at 8pm on MTV.